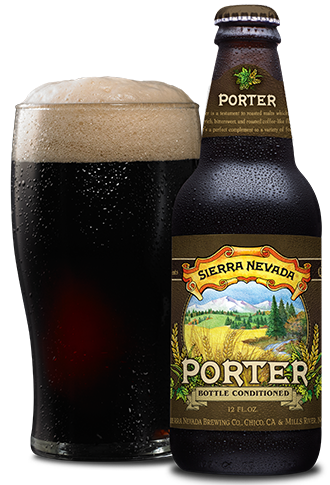 In this week’s episode, the Six Pack Team pops the tops on a pack of Porter by Sierra Nevada Brewing Company in Chico, California and Mills River, North Carolina. Sierra Nevada is known for making quality beers, and while that might lead one to expect something over the top fantastic from this brew, that’s not what you get. Perhaps the plain Jane name should have been some indication that this brew was nothing more than it was claiming to be, a middle of the road porter that ranks as a benchmark that any brew attempting to call itself a porter must pass. Sierra Nevada, you’ve set the bar with this one.